J&E Truck Service and Repair, Inc.
J&E Truck Service and Repair is located at 1483 West Anderson street in Stockton CA, just west of Interstate 5 at the Highway 4 interchange. 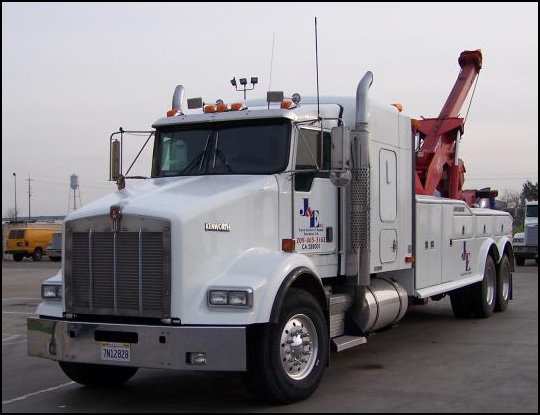 With over 30 years experience in the truck repair service, J&E Truck Service and Repair can provide you with your complete service needs for your tractor, trailer, and reefer units. Our business is dedicated to serving fleets where the demand is on for on-time delivers! Copyright 2010 J & E Truck Service and Repair. All rights reserved.